Kitchen makeover from My Sweet Savannah. 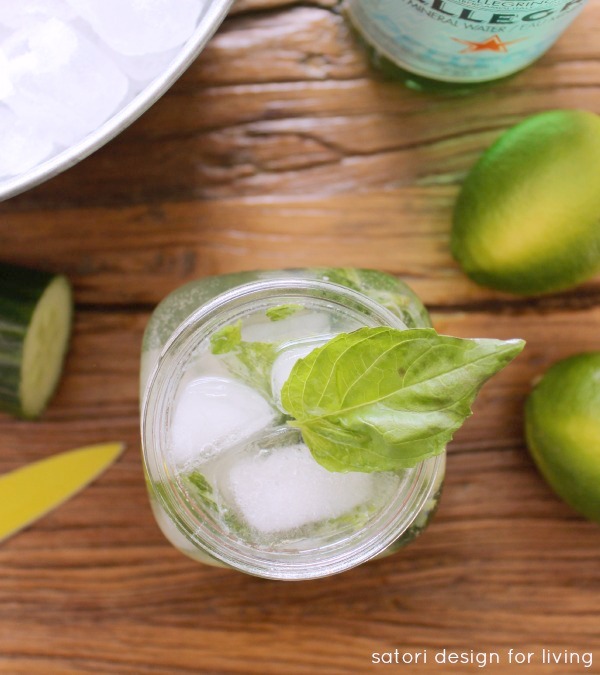 basil cucumber mojito from Satori Design For Living. 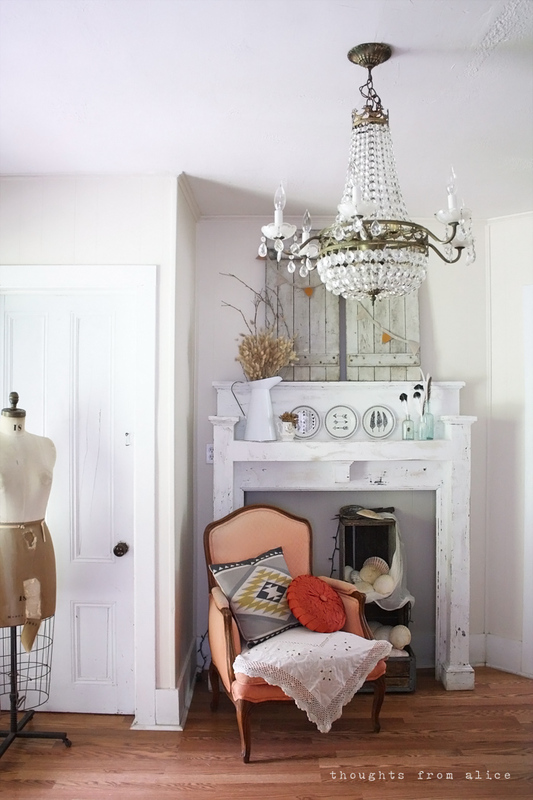 Bohemian summer mantel from Thoughts From Alice.